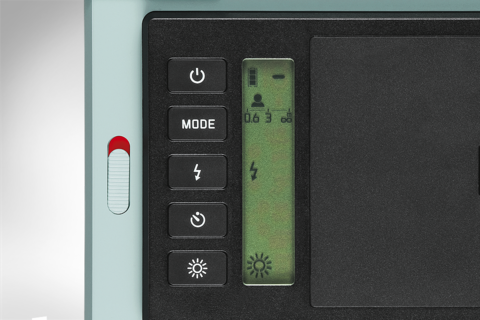 With the warm-white frame around every picture, Leica instant picture film lends every special moment you capture a unique look and feel. Film is available in the universal, Instax Mini instant picture format for both colour and monochrome photos. 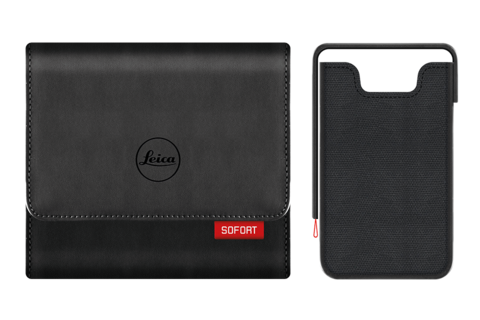 Other must-have accessories, such as the range of colourful Leica cases and straps to mix and match, make your Leica Sofort even more versatile and user-friendly and – best of all – keep it safe and sound wherever you go.